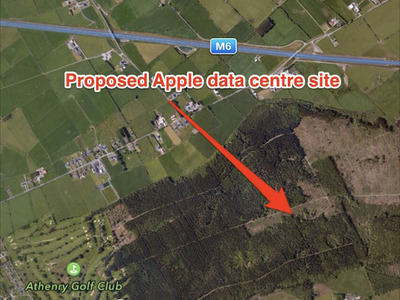 ApplePlans for Apple’s data centre in Ireland. Apple is planning to build another data centre in Denmark as it struggles to get a similar data centre in Ireland off the ground. The second Apple data centre in Denmark — confirmed by an Apple spokeswoman to Reuters on Monday — will reportedly cost the company $US920 million (£815 million). In February 2015, Apple announced plans to spend €1.7 billion (£1.5 billion) on a data centre in Ireland and another in Denmark, with each one costing €850 million (£752 million). Building work on the first Denmark data centre is well underway but the project on the west coast of Ireland, just outside a small town called Athenry in County Galway, is yet to start. 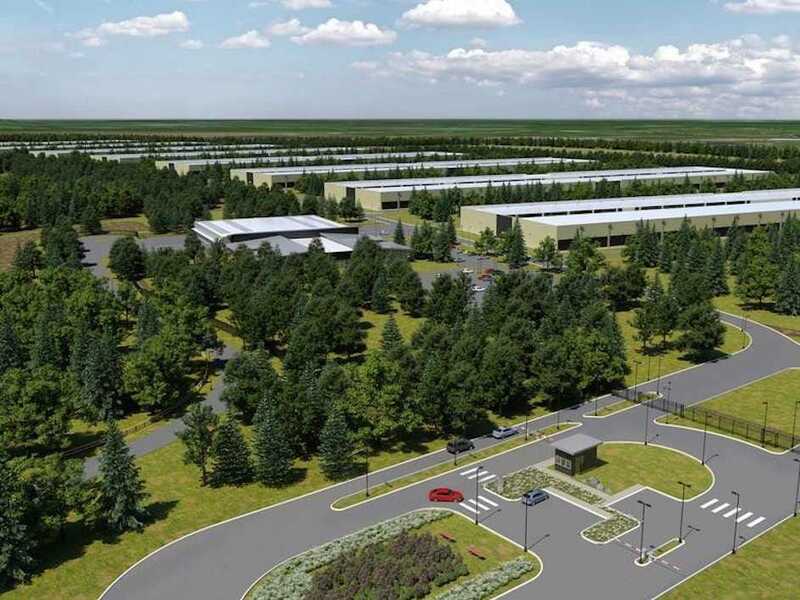 Apple’s Athenry data centre has been welcomed by a large number of local residents but the Cupertino company is facing stiff opposition from a tiny handful of people who have raised environmental and planning concerns. Apple managed to get the case fast-tracked through Ireland’s Commercial Court after it filed a request last November but a final decision is yet to be passed. The data centre case is now expected to be heard in court on July 30, Galway Bay FM reports. Business Insider has asked Apple if the second Danish data centre is being built as a replacement for the intended Irish data centre. Apple is yet to respond.